Start by planning your visit by train. A number of rail companies offer a scenic route to and around the North Yorkshire coast including the North Yorkshire Moors. 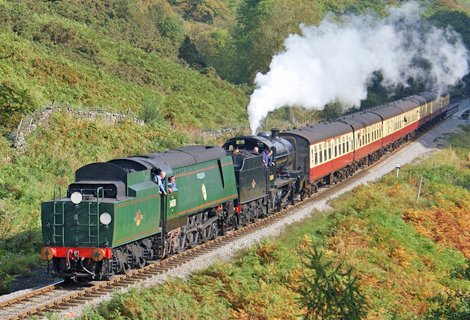 Train tickets to Yorkshire are available online all year long and the journey will give you plenty of time to take in some of the breathtaking scenery. Once there, cycling has always been popular in Yorkshire… Yes, even before the Tour de France had it’s opening stages here in 2014, and many of the best routes are in the North Yorkshire Moors. Our favourite route is the Moor to Sea network which connects several larger towns – both seaside and land – to moorland, forest trails and bridleways. The route takes riders across 150 miles of scenery and can be easily broken down into several stages for longer cycling holidays. If horse riding is more your pace then head to the beaches at Saltburn and Sandsend which are open to horseriding, while those with a more seafaring spirit should head to one of the sailing club’s between Whitby and Guisborough for a spot of sailing (be sure to check out the annual 3 day sailing regatta held in Whitby every August) or to Whitby or Saltburn for a bit of surfing. If you’re up for it, then you should take a shot at a bit of rock climbing at Winston’s or for some of the most stunning views available in England – take a glider tour from Sutton Bank and fly over the iconic Kilburn White Horse. 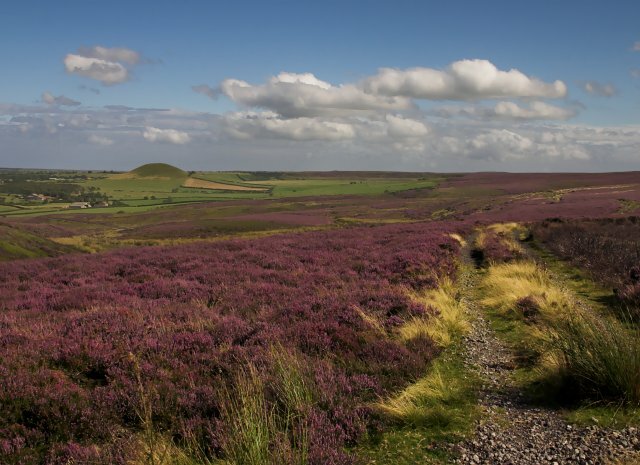 In our opinion there’s no better time to visit the North Yorkshire Moors than autumn, when the vast expanse of heather moorland blooms into an intoxicating purple haze of flowers. The days are shorter but the hazy autumn light is simply beautiful and the longer evenings invite you into the warm arms of a comforting fire-warmed pub – which is an activity very close to the Yorkshire heart. 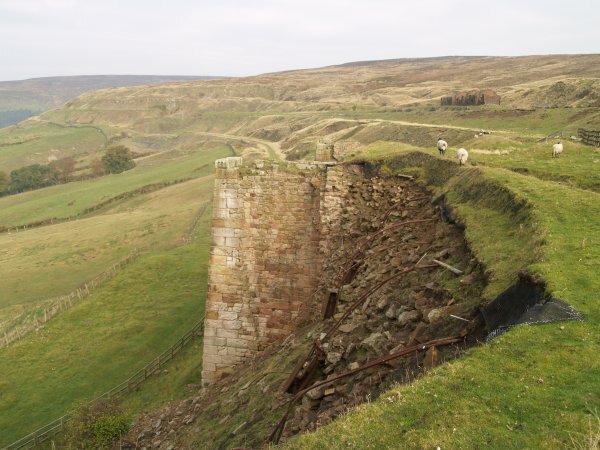 Spring brings warmer days and a chance to see the spring daffodils in Farndale but bouts of rain can diminish hiking chances, while summer is mostly hot and perfect for exploring the coastline though it can get humid depending on how high into the moorlands you dare to tread. Winter is of course beautiful, but the country roads can be difficult to navigate when the snow falls and some activities are closed down for the winter.